The boy and his dog look so peaceful gazing into the horizon. 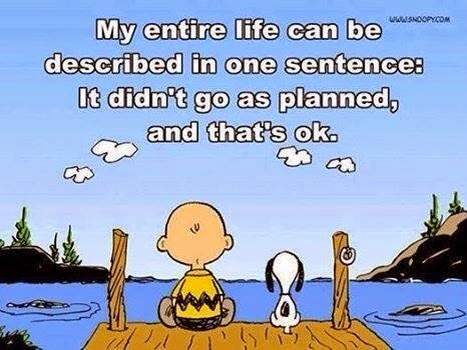 It is certain that life doesn't always do according to plan, it hasn't for me certainly. I need to be patient, a surprise is just around the corner! Sums up our current situation so aptly! Let's wait for God to pull the curtain up! We provide free service platform for recruiters, employers and as well as job seekers. and start posting free classified advertisements.